We are a group of 3-4 people, who all love sports not just to get fit but also as a hobby and free time. Mainly it’s me – Joseph Murray and my wife Vicke Murray. The other two people are our friends who are really good at some sport areas. 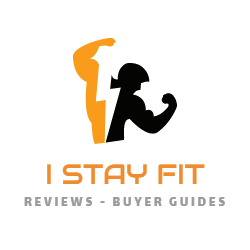 We all love to experiment various gym, fitness and other equipments as we have our own gym and some of our friends have this kind of equipment store. That’s why we can review, try and make conclusions which things are worth your money and the best ones. Hopefully you’ll fall in love with our reviews and some tips that we share from our own experience.